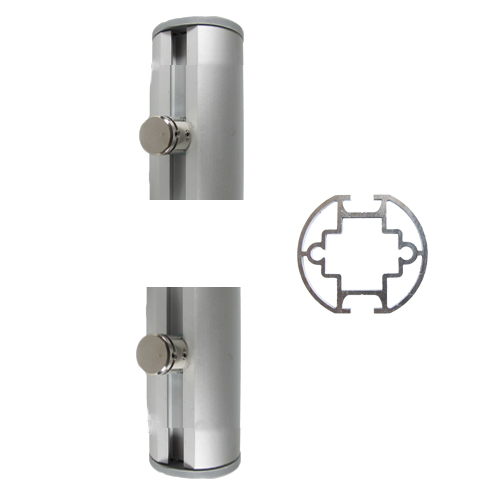 Posts (uprights) in satin anodised aluminium. PLEASE USE THE DROP-DOWN BOXES ABOVE to view different option for this item (eg by altering the 'height of post'). 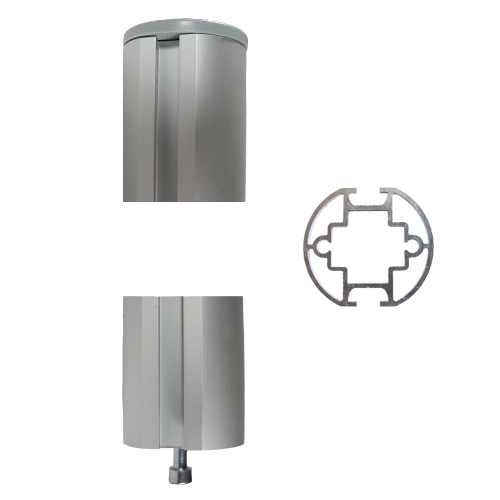 These posts (uprights) suit use with our cross-bars and can be fixed to the wall using the bracket(s) provided. They have 8mm grooves running down them which can be used to hold a rigid panel up to 8mm thick, or with various fixings. 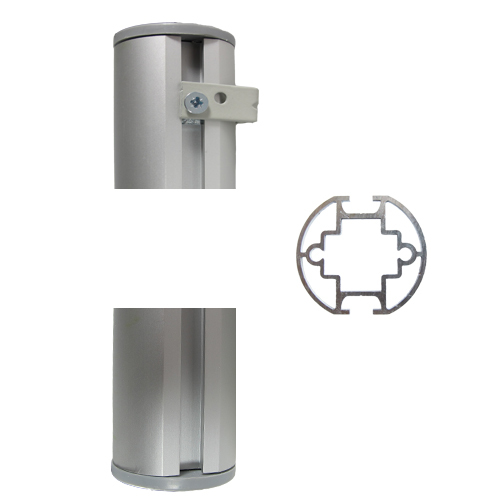 The bracket, toggle, and machine screw supplied with each wall post allow you to screw the post to the wall (wall fixing screw not supplied). 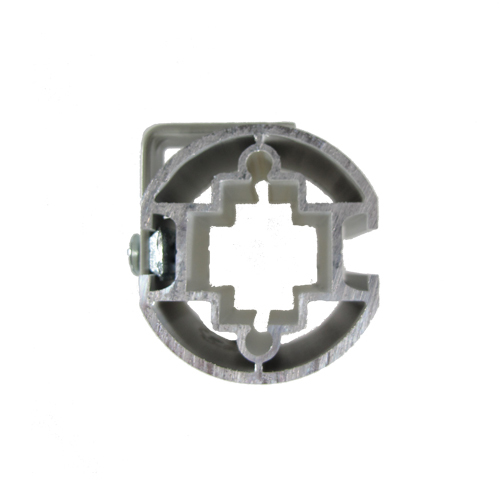 Accessories (cross-bars, rungs, fixings) may be placed in any position along the complete length, as these lock into the groove running up the whole of the post. 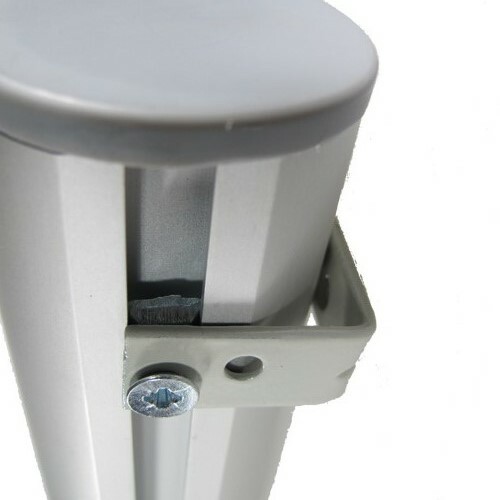 Posts under 1500mm are supplied with one bracket per post. Longer posts have two brackets.